Read an extract from Green as the Sky is Blue . 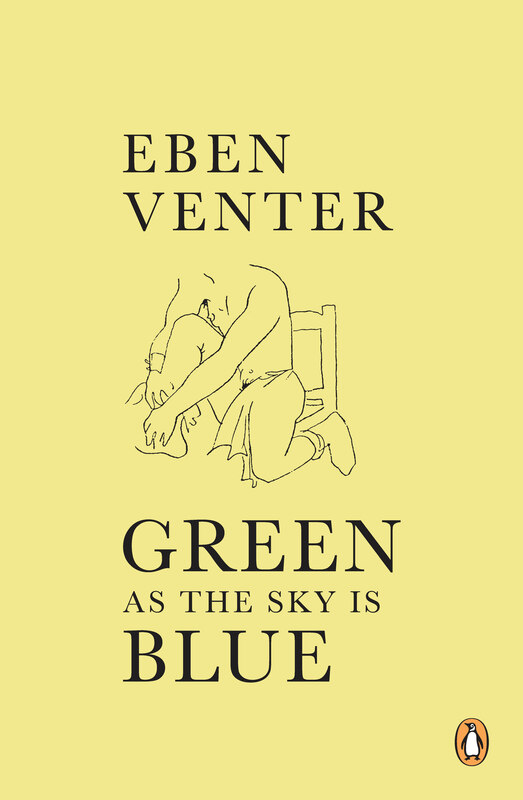 Eben Venter’s seven critically acclaimed novels include My Beautiful Death, Trencherman, and Wolf, Wolf. He is also the author of two books of short stories and a collection of columns, and his work can be read in Afrikaans, English, Dutch and German. Raised on a sheep farm in the Eastern Cape, he migrated to Australia in 1986. Over the years he has won numerous awards for his work, including the prominent KykNet-Rapport Prize. Green as the Sky is Blue was written in partial fulfilment of a PhD in Creative Writing at the University of Queensland.